Invest in the future you today. You know, the you that loves craft beer. Don't disappoint future you he knows where you lived. Learn and Laugh with Benjamin Hensley as he navigates you through the craft of home brewing. This project will require a material fee noted below. 1) Join a friend or family member who has paid for "General Registration" and join the fun. 2) You have taken this class previously and you want more beer making fun because you had fun making beer! Materials available for purchase but not required. Learn how to make, what you love to drink. The goal of this (3) evening class is for you to master Hal's Home Brew system and experience the simplest and quickest way to make craft beer at home. Enjoy the privilege of being the family brewer and start your personal path to beer freedom. Sign up today to have Green Beer ready for you and your friends! You now have the equipment, the know-how, and new beer friends to enjoy your beer creations for years to come, but until then, look forward to a case of your own homebrew you prepared in class! We all look forward to a taste! Save and bring a 750 ml. 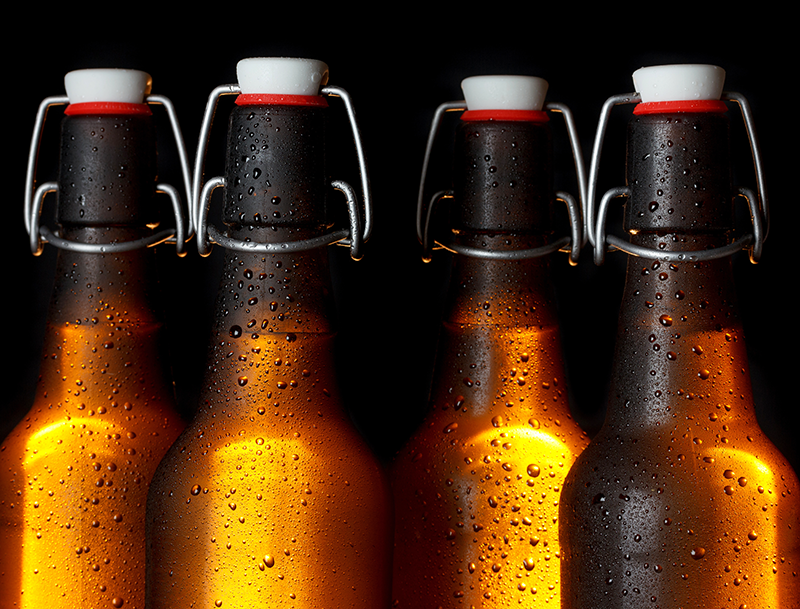 bottle of homebrew and join us for our monthly Hal's Home Brew post-class meet-up. If you are an active member or you have a free trial month from Fresno Ideaworks (like the one included with this class) and you have some homebrew to share (like the beer you just made in class), we would love to have you there and share right back. Public location and times are subject to change please see posted times at the end of class. You don't want to miss out on free homebrew with friends at a local eatery, do you? Wear Clothing and apparel appropriate for the weather. Regular membership is $40 per month and 50% off regular membership ($20 per month) for students, seniors, out of area, military – active, reserve or veteran. Current members of Ideaworks are not eligible for this promotion. This offer cannot be combined with any other offer.